Svensk Form has both physical and digital archives and libraries. 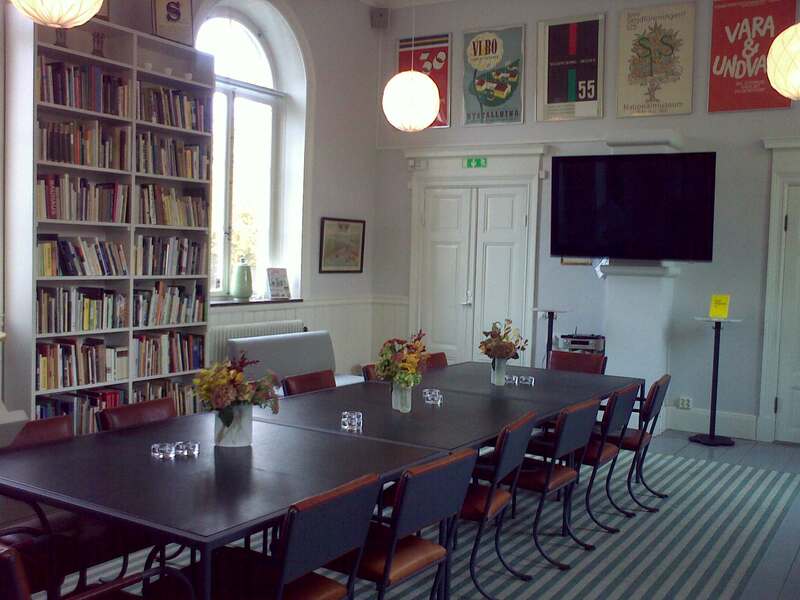 Svensk Form’s library on Skeppsholmen’s contains books, catalogs and magazines about form and design. The archive contains press clippings, records, statements, exhibition catalogs, the magazine “Form” and a gallery with photos from exhibitions and events, product images, slides, slide shows and study material. Svensk Form’s historical archive documents from 1845 and forward. The historical archive are stored at Centrum för Näringslivshistoria (Centre for Business History), Grindstuvägen 48-50, Bromma.